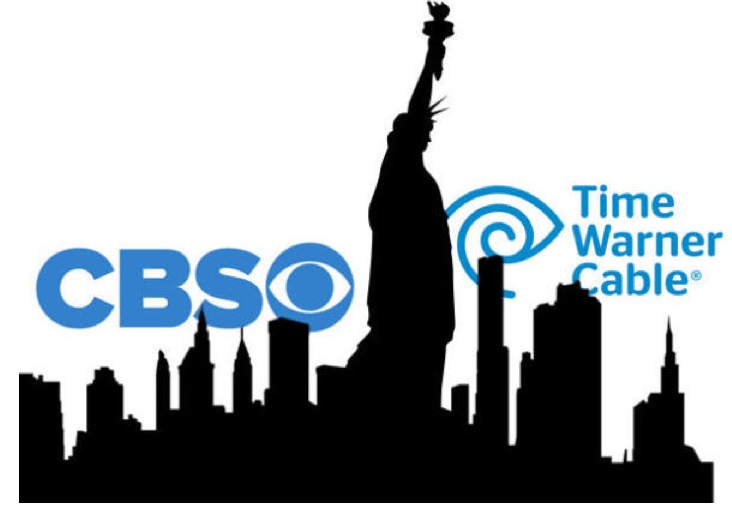 Following a very public, month-long dispute between Time Warner Cable and CBS Corp. about transmission fees, the two companies reached an agreement that finally brought CBS content back to all TWC customers. Programming for all CBS channels, as well as Showtime, CBS Sports Network, the Smithsonian Channel, was restored for Time Warner Cable subscribers in New York, Los Angeles, Dallas and other affected markets at 6:00 p.m. ET. "This was a far more protracted dispute than anyone at CBS anticipated, but in spite of the pain it caused to all of us, and most importantly the inconvenience to our viewers who were affected, it was an important one, and one worth pursuing to a satisfactory conclusion," said CBS CEO Leslie Moonves. "That has been achieved." Time Warner Cable also said they were happy with the outcome. "As in all of our negotiations, our main goal was to hold down costs and retain our ability to deliver a great video experience for our customers. We're pleased that we successfully achieved both," the cable company said in a statement. Neither company disclosed details of the agreement. Time Warner yanked programmingof the CBS television network and the Showtime movie channel in several of its major markets early August after both sides failed to agree on high fees the cable company would pay CBS. In the public spat, both sides called the other unreasonable. The disagreement centered mainly on how much Time Warner Cable pays for the right to retransmit signals from the CBS-owned stations. The deal comes in time for football season and a rush of new shows that will begin in September.